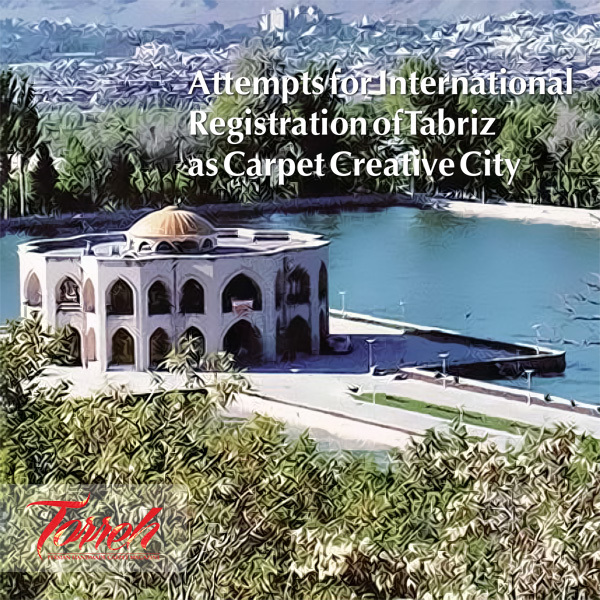 In a joint cooperation between the handicrafts deputy of Cultural Heritage Organization and Persian Carpet National Center, attempts have been underway to internationally register the city of Tabriz as the "carpet creative city". Persian handmade carpet will not get its way to the holy shrines of Mecca and Medina. 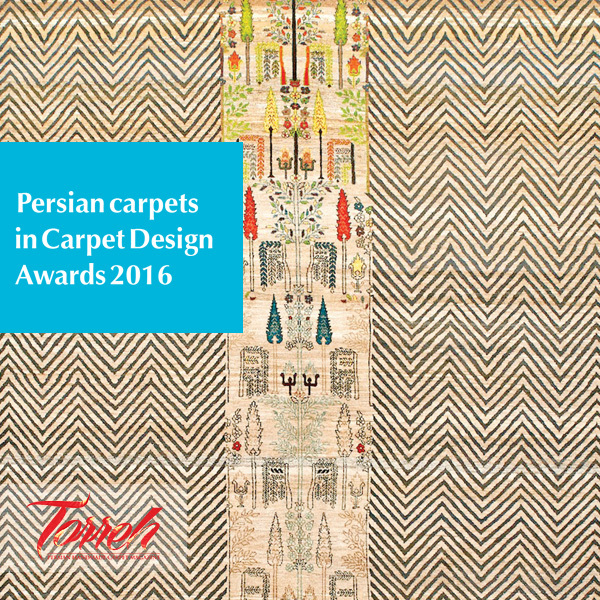 The finalists for the Carpet Design Awards 2016 have been selected. 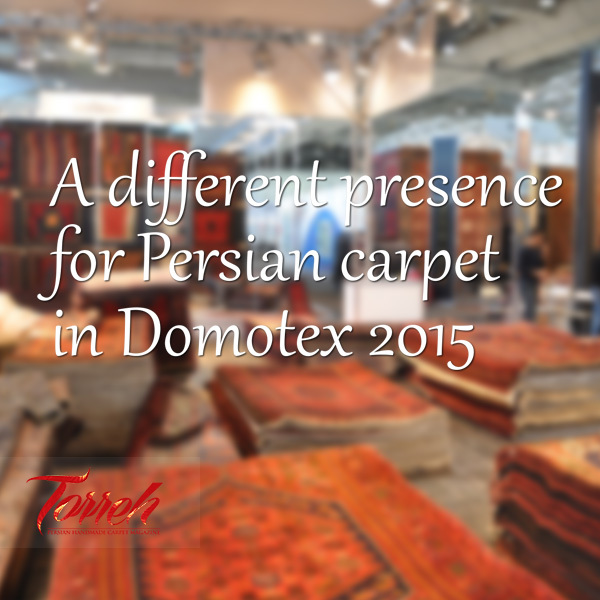 Here Torreh presents the persian carpets that will be on show at Domotex in January. 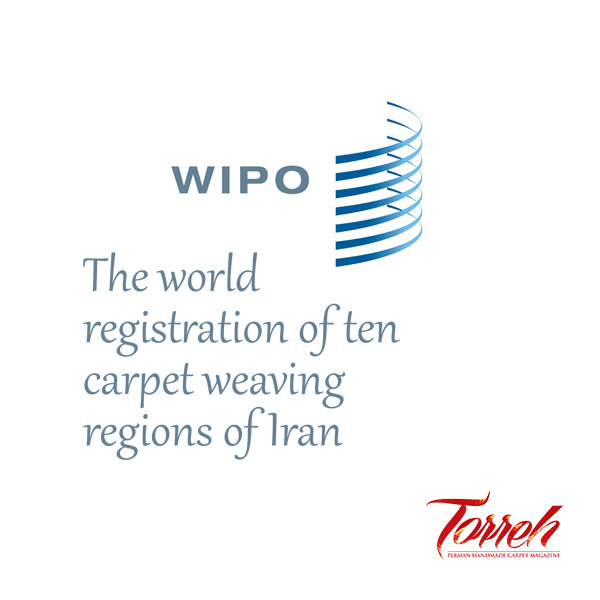 Ten handmade Persian carpets were world registered in the World Intellectual Property Organization ( WIPO). 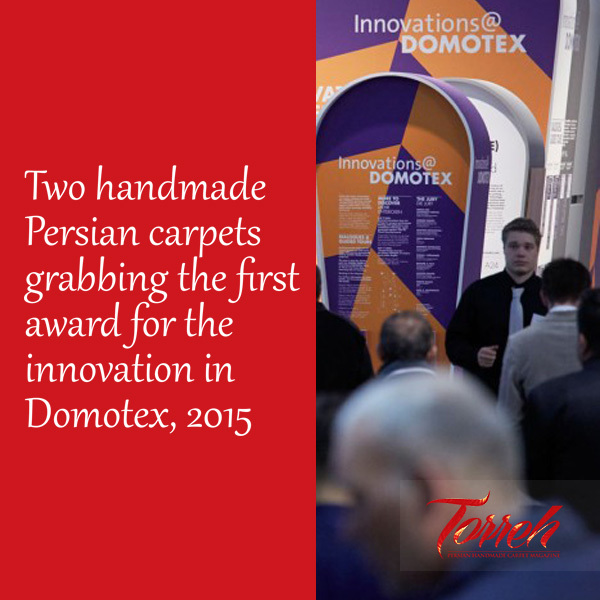 In 2015 Domotex exhibition which was held some months ago in Germany , two handmade Persian carpets were of the most outstanding ones in the eight categories of the competition in terms of innovative flair and creativity. The National Persian Carpet Centre provided a different program for the presence and introduction of handmade Persian carpet in Domotex 2015, in Germany.